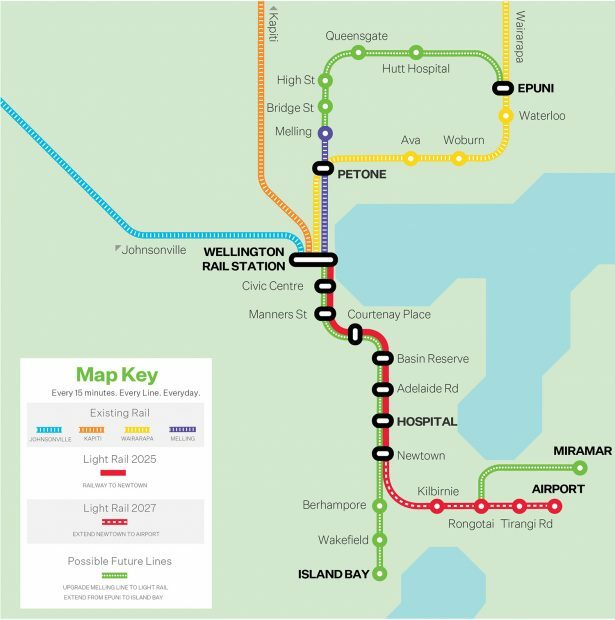 The Green Party launched their Wellington Transport Policy last night, building on previous transport and related policies, and tying PT directly to the need to act on climate change and for NZ to become a world leader in transitioning to a low carbon economy. Government spending billions on motorways will be seen as reckless waste of an opportunity to change the future direction of NZ’s transport. It was a response to the Trucking Lobby group lead by former Labour/Act member Ken Shirley. In times to come they could be great cycleways, just like the railways lol! I am not a Wellingtonian but it is a no brainer this latest Green policy it just makes sense. I love the Green card idea and that will be an incentive to support public transport that is safe and eventually carbon neutral. Electric rail all the way and set up right it will make a huge difference. What are we waiting for !!!!!! !